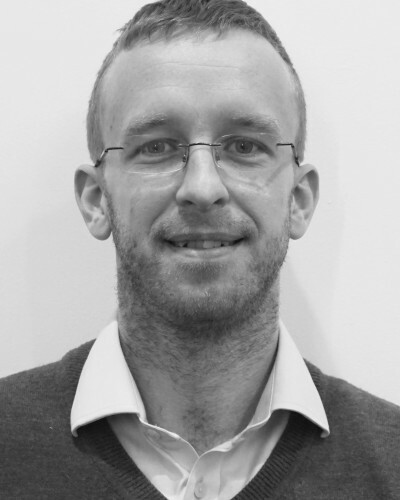 Dr Sperrin is Senior Lecturer in Health Data Science in the Centre for Health Informatics, which is the centre of the Health e-Research Centre, the northern node of the Farr Institute. Royal Statistical Society, CStat CSci. Mapping Opportunities for Earlier Detection of Bipolar Disorder - Linking Big Data to Improve Partient Outcomes. Harnessing Opportunities for Quality Improvement from Primary Care Electronic Health Records. Coronary revascularisation in the UK: using routinely collected data to explore case trends, treatment effectiveness and outcome prediction.